Pattaya is a seaside resort, water activities occupy an important place. 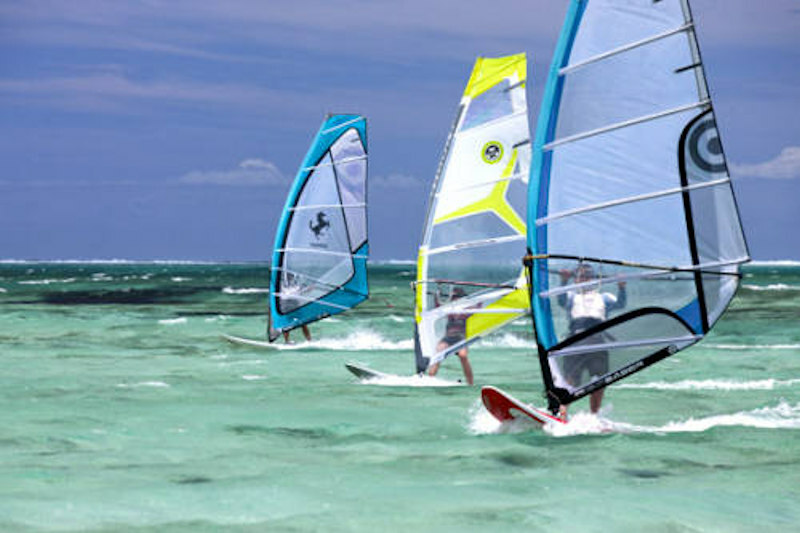 Jomtien Bay is ideal for the practice of windsurfing, prevailing winds blowing toward the land allow this practice even for beginners, it is also possible to rent small catamarans. Many nearby islands allow the discovery of the marine environment, coral, wreck diving with or without diving equipment tours, you can fish in the sea and a stopover on a deserted beach in the islands for a little relaxation. 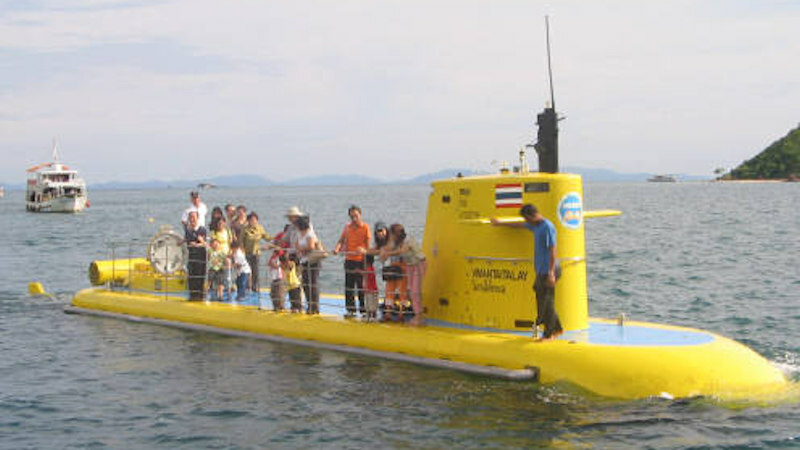 You can also discover the flora and fauna underwater on a submarine specially designed to enjoy this world. Numerous rental jet ski will allow you to enjoy the sport or stroll along the beaches.